Episode 1 – Our first podcast! Quick thoughts on Stern, JJP and other manufactures. 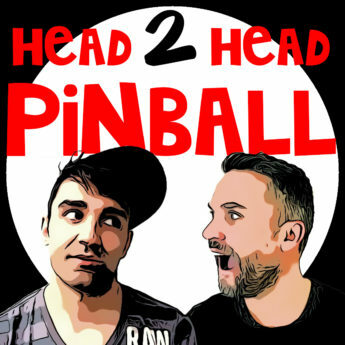 Head 2 Head Pinball is coming soon.